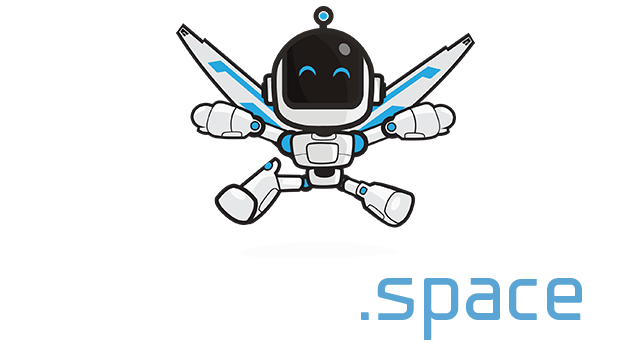 Doomed2.io | Play Doomed2.io free on iogames.space! 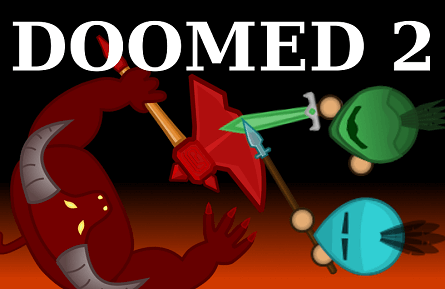 DoomedIO an epic multiplayer browser game. You can gather resources and craft items. Defy the environment: Hunger - wild animals - monsters. There many different buildings and you can upgrade your skills with leveling. You can also play with friends in teams, build a fortress and fight hostile clans. Hold Q + 2: Drop 100 items, etc..